Greetings New Covenant School Families! Also, the TI-84 calculators that our Calculus and Pre-Calculus students need are on sale at Target for $90. This is a savings of $39.99! Plus use your REDCard and save even more! And link your REDCard with NCS and we receive a portion of your purchase! Win, win, win! 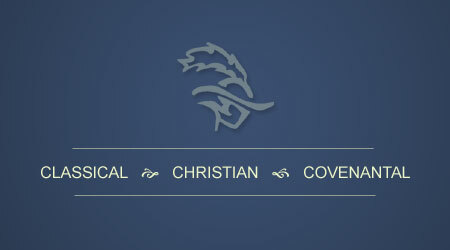 The team is being organized and administered through New Covenant School, though you don’t need to be a student at NCS. If all goes well, this team should be together for the next 2-3 years. We are participating in the YMCA U14 league. If you’ve played Y soccer in the past, the schedule will be very familiar. Games are on Monday, Tuesday, or Thursday. The games typically start the first week of September, but the schedule won’t be ready until late August. Games typically end the 2nd or 3rd week of October. Rob Wright is the head coach. He has coached soccer at the Y for the past 7 years. His oldest son is a part-time student at NCS, and his family attends New Covenant Church. Practice will likely start the week of August 10 (subject to change). The team will practice twice per week until the season starts. Depending on the game schedule and team’s performance, we may practice on a Saturday morning during the season. Practices will be at the Duckworth field or NCS. The registration cost is $45/player. Uniforms will cost extra. Checks should be made payable to New Covenant School. If you have any questions, please contact Coach Wright by email or at 864-245-2975.